Draperies installed in Oak Brook Illinois, they are saving our client money on his energy bill! Saving energy $$$, that is what our client in Oak Brook says! We installed his draperies back in August, both husband and wife are thrilled when they have noticed quite a difference in their energy bills and their home feels cooler in the summer and now with the cooler weather their home is warmer. 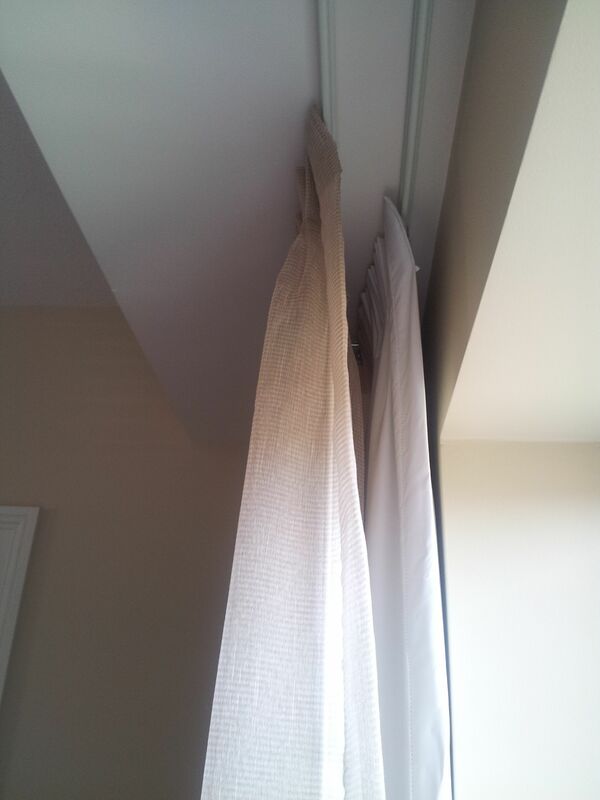 Here what was done, first layer was cellular shades, then room darkening draperies and the third layer was sheers. It feels wonderful when clients call you monthes after the installation to tell you how happy they are with the results!